Most people need more than just a home or workplace in Hamden that is adequately heated in the winter or cooled down in the summer. 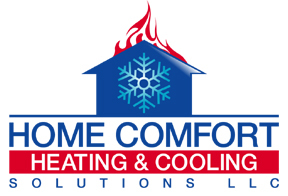 At Home Comfort Heating & Cooling Solutions LLC we can help with indoor air quality, too. Your comfort and health depend on having the best indoor air quality at any time of the year. A static shock is a symptom of dry air, which usually occurs in the winter. If a residence or small commercial building is dry, eye irritations, allergies, asthma attacks, headaches, and sinus problems can act up Respiratory infections can escalate in a dry building, too. 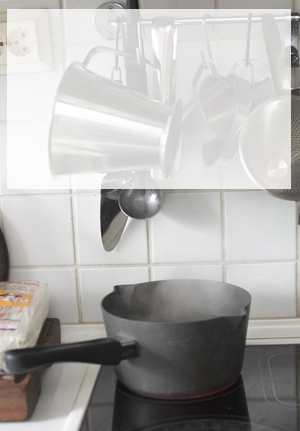 A humidifier often provides relief and can save on fuel consumption. We have experience recommending, installing and repairing humidifiers and air filtration systems. We also test for carbon monoxide emissions and make necessary adjustments. We even recommend steps our Hamden customers can take against foul odors such as mold. Join our Home Comfort family in Hamden today and call us today: 203-290-1005 or send us a message.